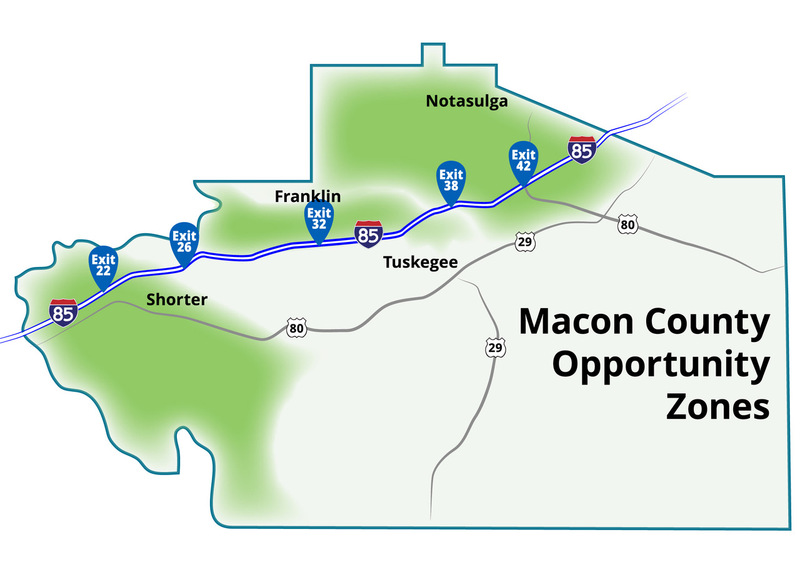 Strategically positioned along the I-85 corridor, Macon County is a prime business location. But its natural beauty is an equally big draw. Our farms and forests are both beautiful and practical for agriculture, hunting and recreation. Tuskegee, as the county seat for Macon County, is a huge part of the American story. 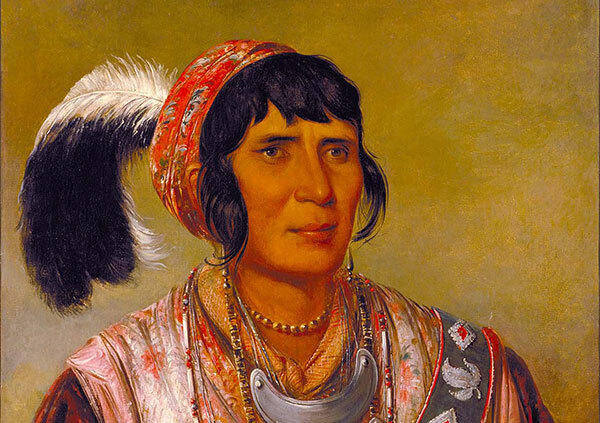 From Native Americans to civil war to civil rights, the story of the nation's journey can uniquely be found in Macon County. 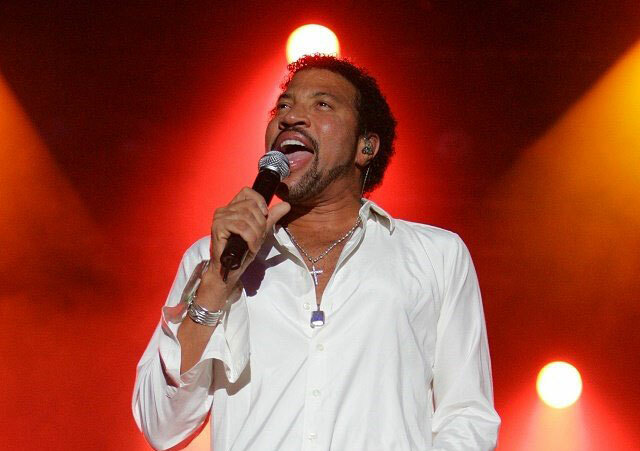 Known for famed Tuskegee University and designated as a historical site, there’s always something to do! Whether you’d rather explore the Tuskegee Airmen Historical Site at Moton Field or our museums and lovely monuments, or just go for a walk along the William Bartram Trail in the National Forest, you’ll never be bored. The Tuskegee National Forest is the smallest National Forest in the US at 13,000 acres, and there’s plenty to do! It features not only nearly nine miles of hiking trails, but also the Uchee Shooting Range, an antique fire tower, several campsites, mountain biking trails, a wildlife viewing area, and the Taska Recreation Area. Work hard and play hard in beautiful Macon County! Macon County offers an affordable cost of living and it is well positioned georgraphically. 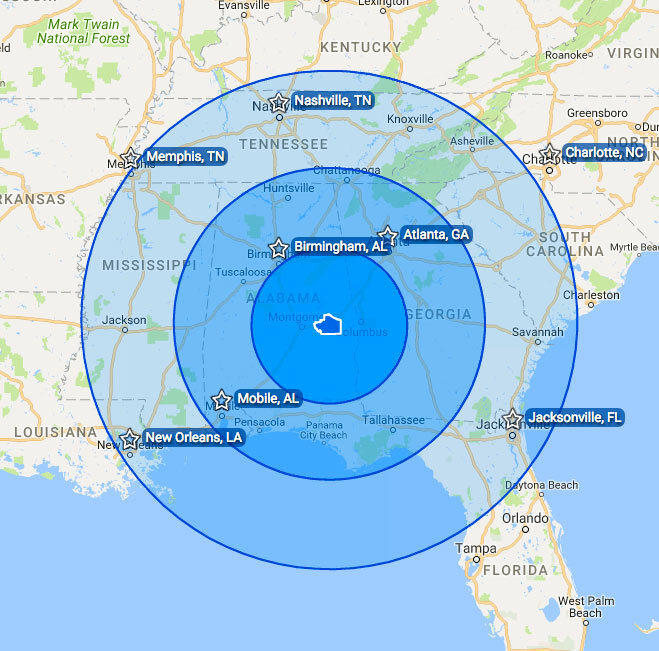 Auburn, Montgomery and Columbus, GA are nearby, which allows easy access to 'high quality of lifestyle' metropolitan statistic areas and one million people within an hour's drive. Diamonds are formed with time and under pressure. Our fascinating history and cultural diversity along with our location and resources are the essence of the diamond we've become. Macon County's economy and way of life simply grow richer each year and will never chip or break. We’re the newest jewel of the South. Come and see for yourself how this diamond shines! Macon has three newly certified Qualified Opportunity Zones, which will help investors and promote economic growth. Qualified Opportunity Zones allow real estate investors to defer short-term and/or long-term gain upon the sale of property by reinvesting such gain in accordance with the program rules, and to potentially abate existing gains in long-term investments. Investors may also be eligible for tax-free treatment on all post-acquisition appreciation for investments with a 10-year investment horizon. For more information on Qualified Opportunity Zones, please visit the overview page. Financing is also available through New Markets Tax Credits, a federal tax program authorized by Congress in 2000 to incentivize growth and investment of capital in small businesses and commercial real estate in small communities. To find out more, see the Department of Treasury’s Page on NMTCs. Nestled between the Coosa and the Tallapoosa, our lush natural areas are both beautiful, like the Tuskegee National Forest, and practical for agriculture. 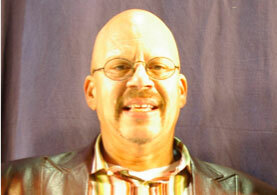 Tuskegee, as the county seat, is a lovely and growing town that embraces and celebrates its history. Known for Tuskegee University and designated as a Historical site, there’s always something to do! Whether you’d rather explore some of the informative museums and lovely monuments or go for a walk in the beautiful National Forest, you’ll never be bored. 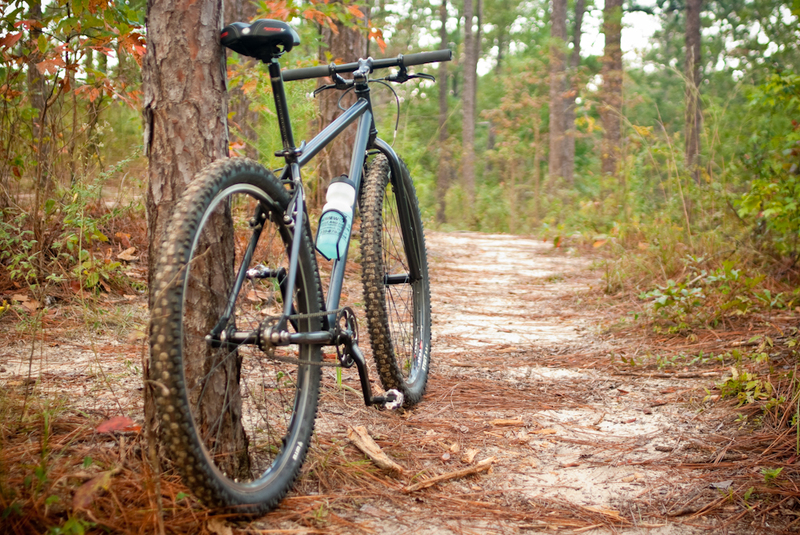 The Tuskegee National Forest is the smallest National Forest in the US, but there’s plenty to do! It features not only nearly nine miles of hiking trails, but also the Uchee Shooting Range, a fire tower, several campsites, mountain biking trails, a wildlife viewing area, and the Taska Recreation Area. Our rich and storied history is an intrinsic part of our culture, and we celebrate it every day. 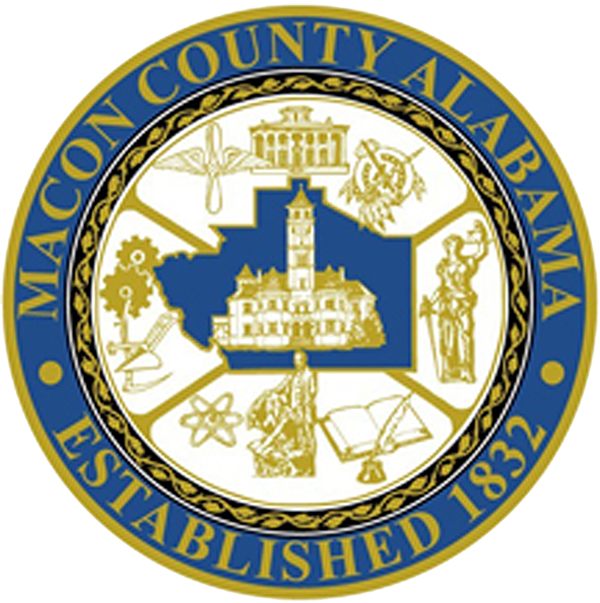 Created by the Alabama Legislature on December 18th, 1832, Macon County is named for distinguished soldier, politician, and North Carolina Congressman Nathaniel Macon, and was originally settled for cotton production. Some fifty years later, it would become the home of the prestigious Tuskegee University, founded by Booker T. Washington and in World War II, the Tuskegee Airmen trained on the Moton Airfield. 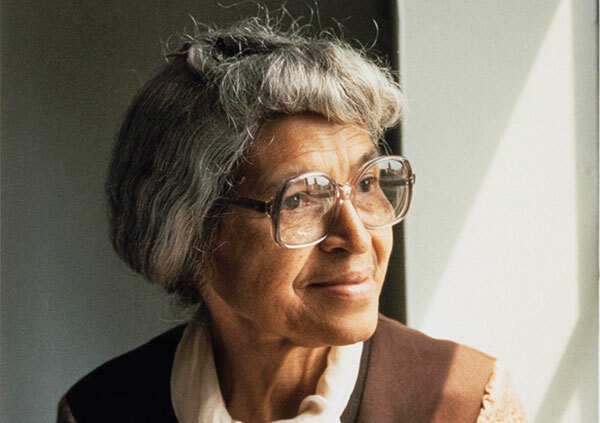 As a center for civil and human rights, it was also the birthplace of Rosa Parks and the Rosenwald schools, which brought educational opportunities to many communities across the South. 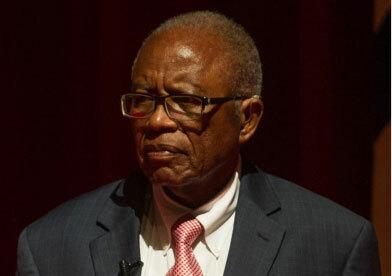 The Tuskegee Veterans Administration Medical Center treated over 300,000 African-American soldiers who were denied or ignored at other veterans’ hospitals. 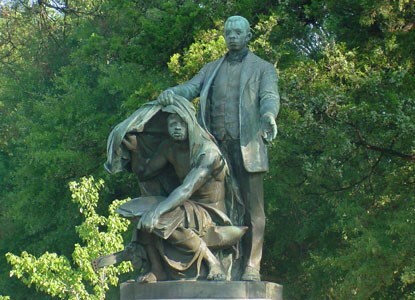 Tuskegee is also home to the History Center, which features a display on the infamous Tuskegee Syphilis Study as well as exhibits on the Creek Indians, the founding of the Tuskegee Institute and politics in the Antebellum era.